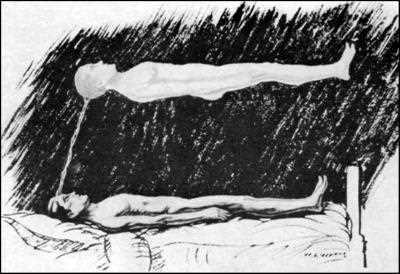 Psychical Research and Parapsychology are scientific approaches to the study of apparently paranormal phenomena. 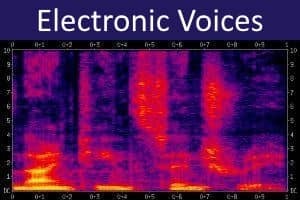 The "paranormal" (beside or beyond the normal) refers to unusual experiences that do not seem to be explainable in terms of our everyday understanding or known scientific principles. 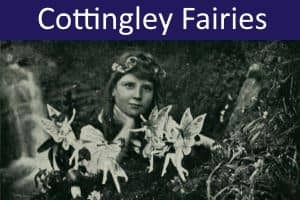 Paranormal experiences often seem weird, uncanny, or unnatural. 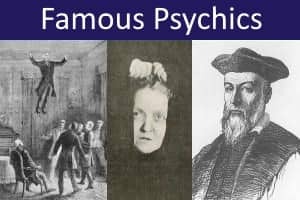 Typically they are quite rare but there are a few exceptional "stars" who have regular paranormal experiences and may show seemingly consistent paranormal ability. 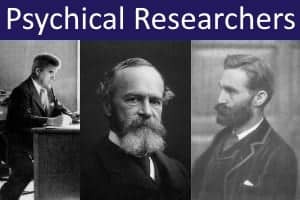 The term 'Psychical Research' was coined in the late 19th Century. 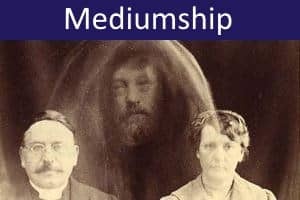 These organizations grew out of the late Victorian fascination with spiritualism. 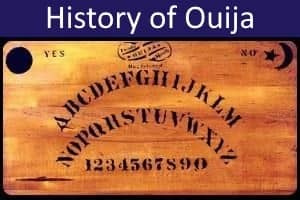 Many of the early psychical researchers were spiritualists or were otherwise interested in phenomena such as hauntings, apparitions and mediumistic communications that suggested the survival of human personality after death. 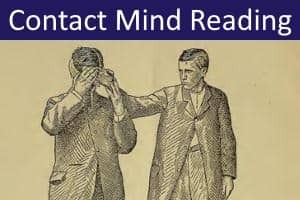 Telepathic and clairvoyant experiences were also a major focus of research at this time. 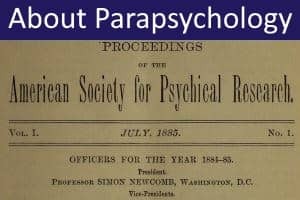 The term 'Parapsychology' was adopted in the 1930s by Duke University researcher J.B. Rhine to distinguish laboratory-based experimental methods from traditional psychical research. 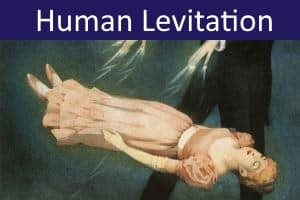 In recent years, both Psychical Research and Parapsychology have broadened their approaches so that a clear distinction between the two disciplines is no longer possible. Productive relationships have also been established with related disciplines, including consciousness studies and transpersonal psychology. 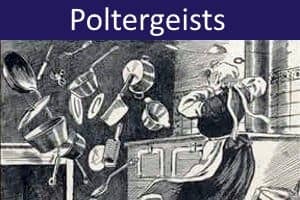 Some modern researchers prefer to identify their approach as the study of 'anomalies' rather than 'paranormal' phenomena, in order to avoid the assumption that such phenomena cannot be explained scientifically. 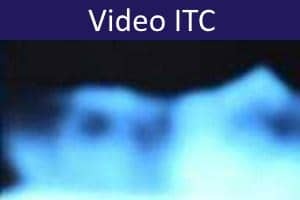 People, including researchers, differ in their attitudes towards the paranormal. At one end is the devout believer who will not consider any counter arguments and often shows an unwillingness to look at the evidence. 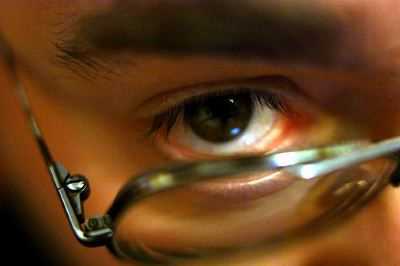 At the other end is the aggressive sceptic who dismisses or seeks to debunk any apparent evidence for the paranormal. Somewhere between these two extremes is the open-minded inquirer who has no particular axe to grind and is willing to consider the evidence on its own merits. 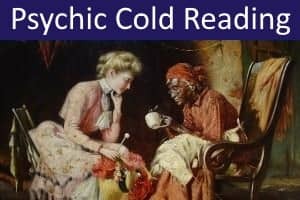 Psychical Research and Parapsychology operate somewhere in this open-minded middle ground, although (adopting Occam's razor) the burden of proof always lies with those who would make paranormal claims. 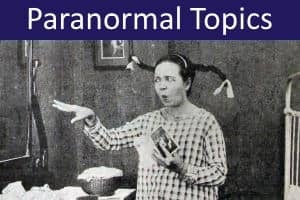 Most alleged paranormal phenomena can be categorised in terms of whether they are primarily mental (involving the obtaining of information in paranormal ways) or physical (involving paranormal influences on physical objects, events or processes, or on living systems). In practice, however, this distinction is often blurred (e.g., a phenomenon may have both mental and physical features). Additionally, there are varieties of miscellaneous phenomena that do not fit neatly into either category. 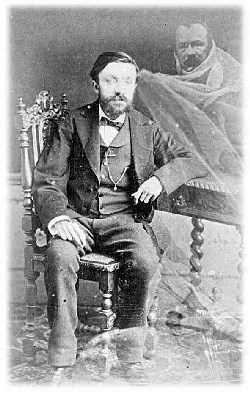 Many parapsychologists do not accept some or all of these miscellaneous phenomena as the legitimate study of parapsychology. 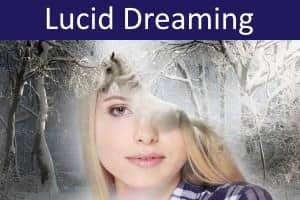 Psychological Phenomena (e.g., lucid dreaming, glossolalia).